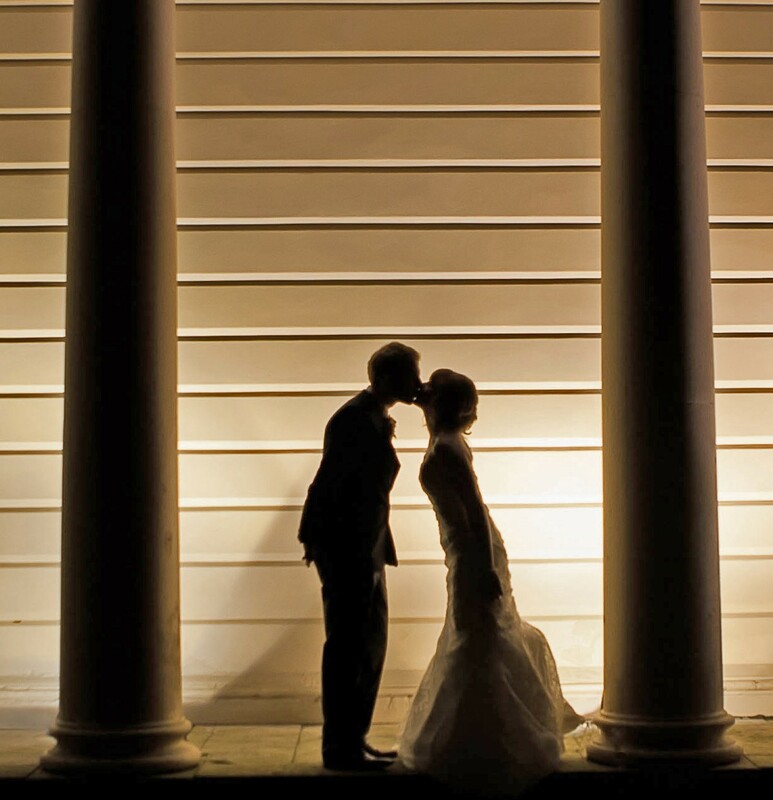 You will find details of the fabulous Northwood House function rooms below. 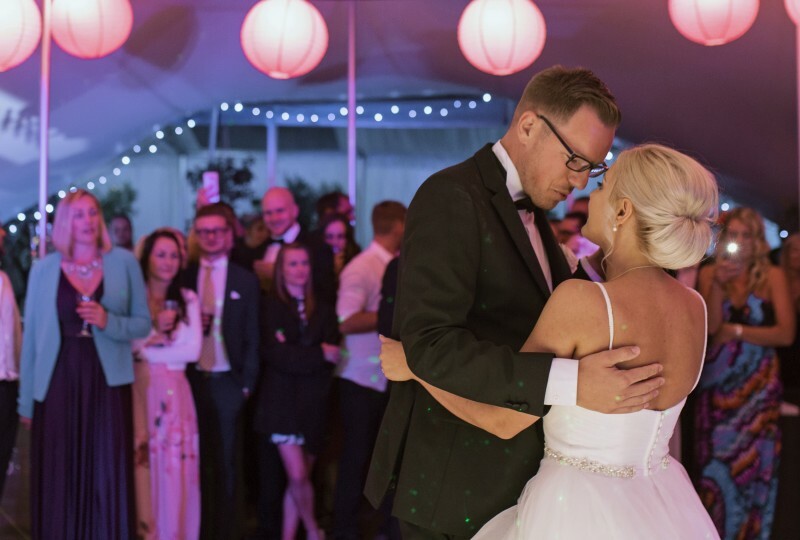 Pictures don’t do them justice so please call us to arrange a viewing or use the booking enquiry form to tell us a bit more about your celebration. 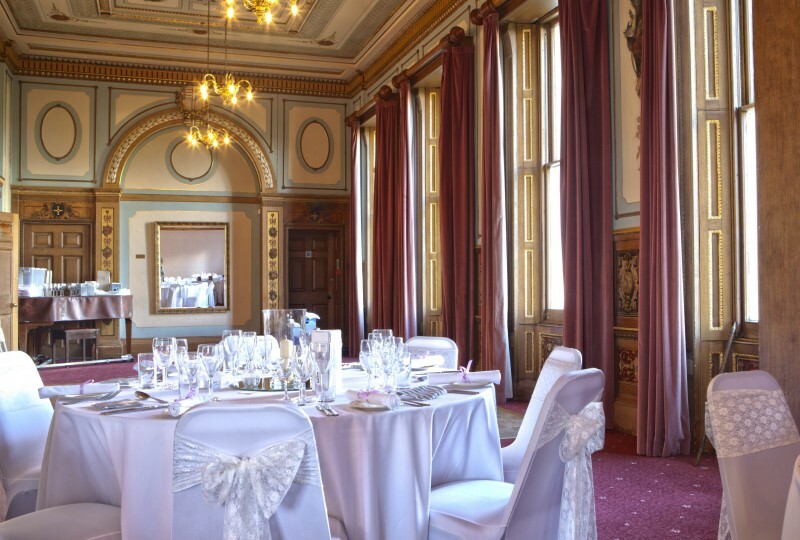 This is the largest of our function rooms, with capacity for up to 200 for a drinks reception or 120 seated for dining. From its many large windows the views across Northwood Park and the Solent are magnificent, especially on a fine summer’s day. 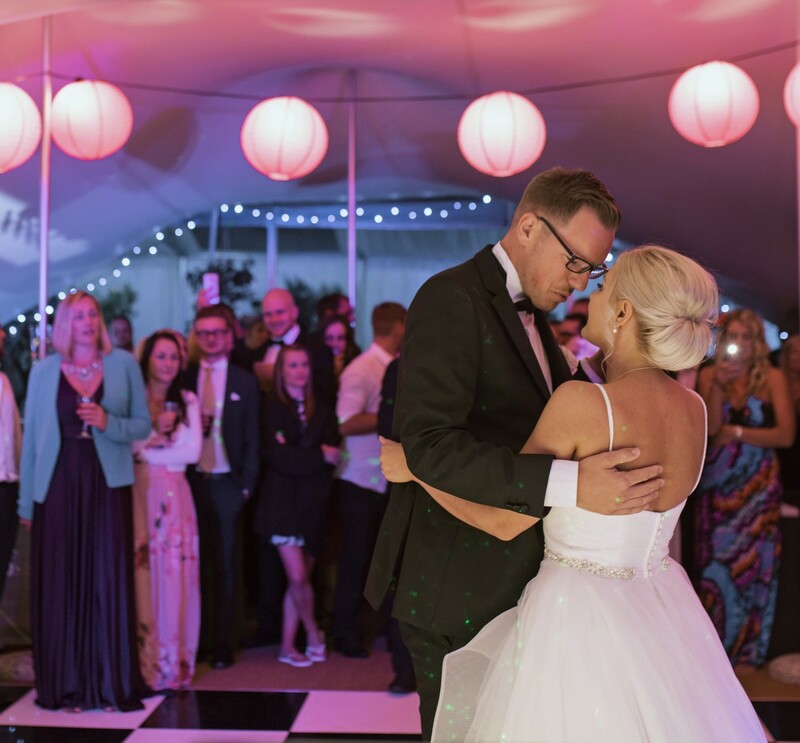 A bow window at the head of the room has a dais and double French doors leading down to the private lawns Marquees can also be erected for special events and a dance floor can be exposed if required. 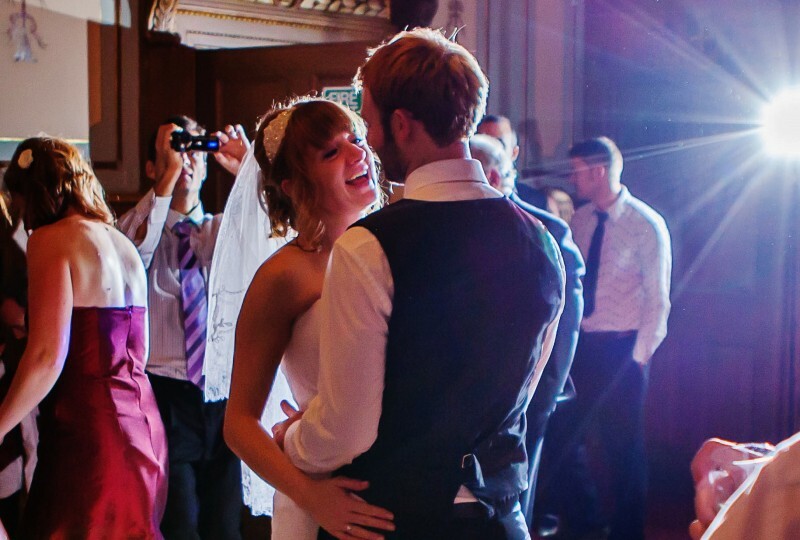 The Ballroom is one of the best rooms for hosting your wedding reception, birthday or anniversary party, ball or award ceremony on the Isle of Wight and hosts numerous such events every year. 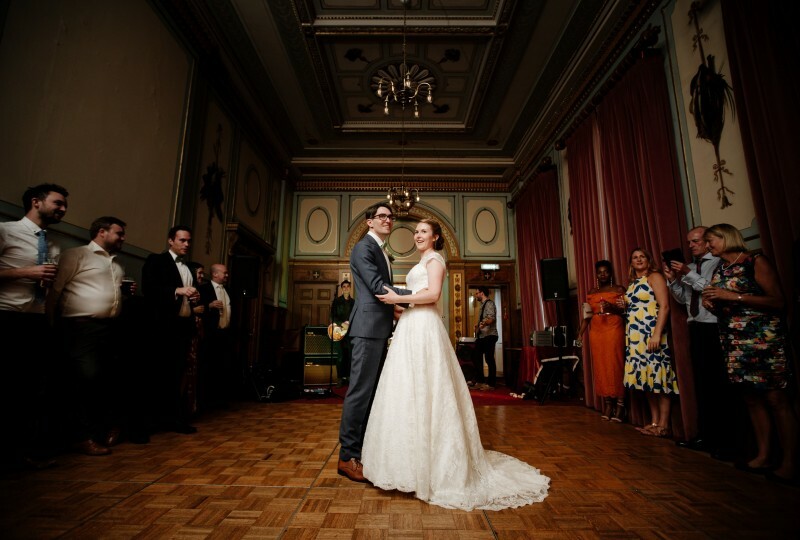 This finely-decorated room is linked to the Ballroom by a roll-up shutter, so the two rooms can if necessary be used as one – for example, a buffet can be laid out here so that guests can sit or dance in the Ballroom. 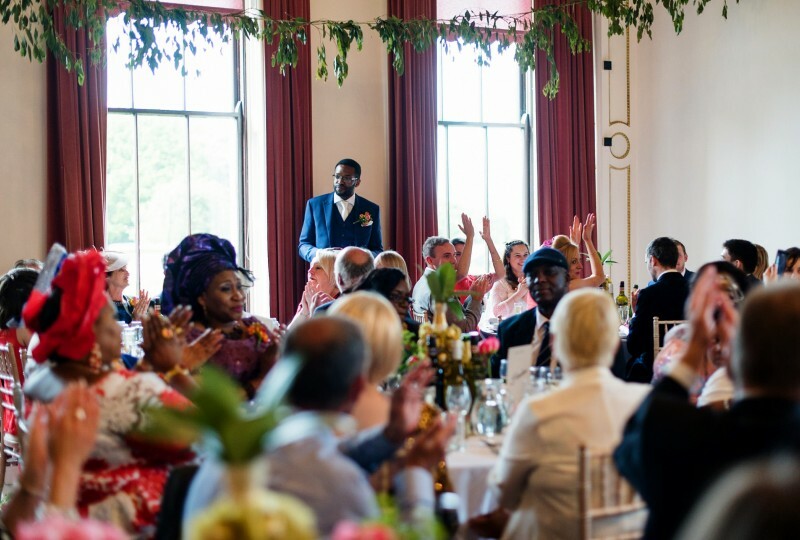 Used on its own, the room has capacity for up to 80 for a drinks reception or 60 (seated), and is ideal for smaller functions, recitals and so on. Its large windows overlook the lawns on the northern side of the House to which users can have access. 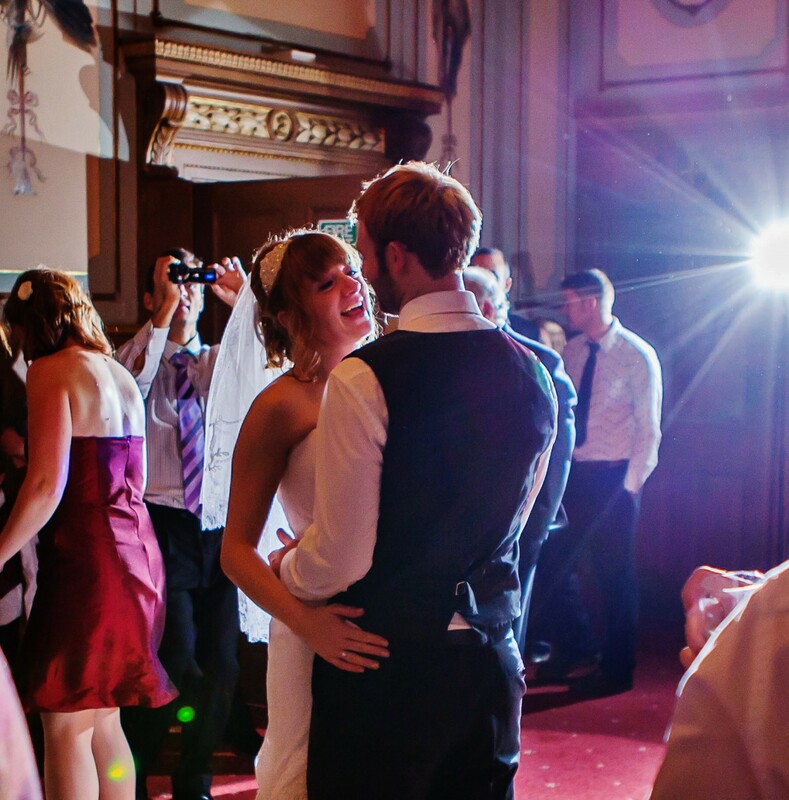 A dance floor can be laid if required for an additional cost. The most lavishly-decorated room in Northwood House. 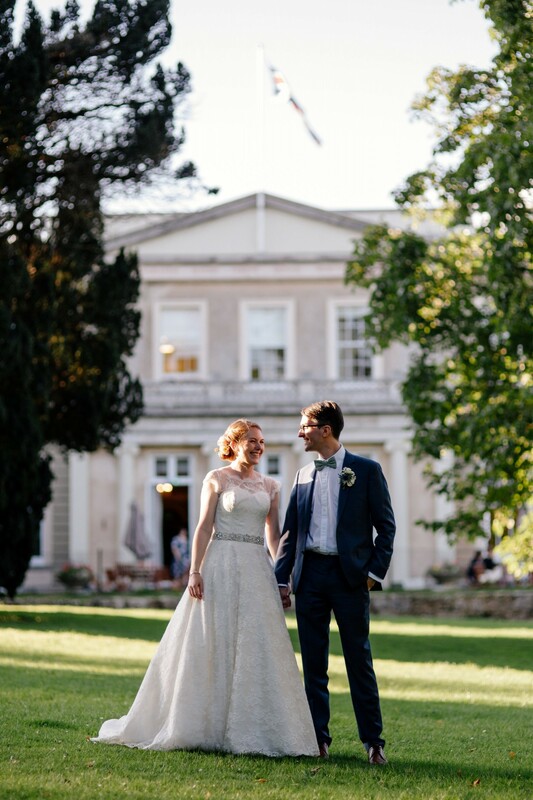 It’s light, airy colours and French windows onto the south-facing lawns make it very popular for civil wedding and partnership ceremonies and perfect for photographs and drinks afterwards. 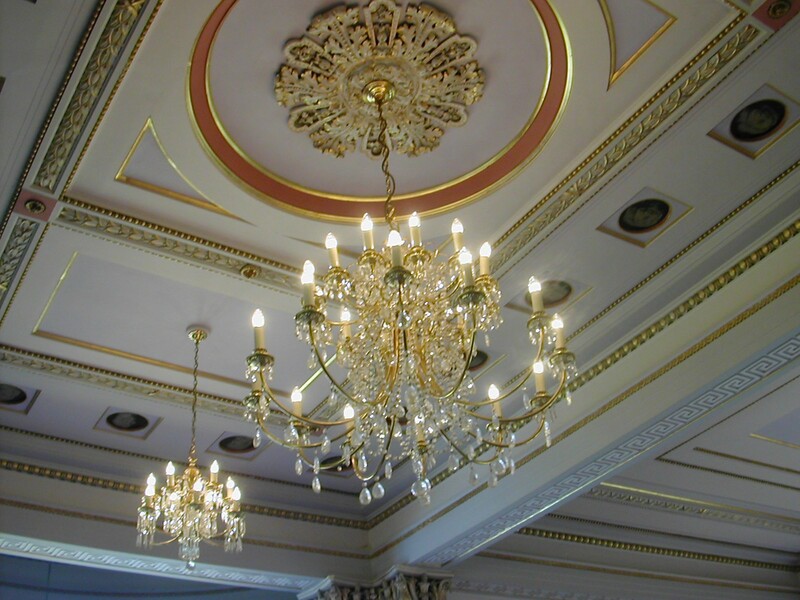 The ceiling of the Drawing Room is something to be marvelled at and is one of the reasons Northwood House has a grade II* listing. The room has capacity for up to 80 for a drinks reception or 60 (seated). Ask about hiring garden furniture for the lawns too and for your Pimm’s to be served in style from our lawn gazebo. This intimate room is ideal for small gatherings and meetings. 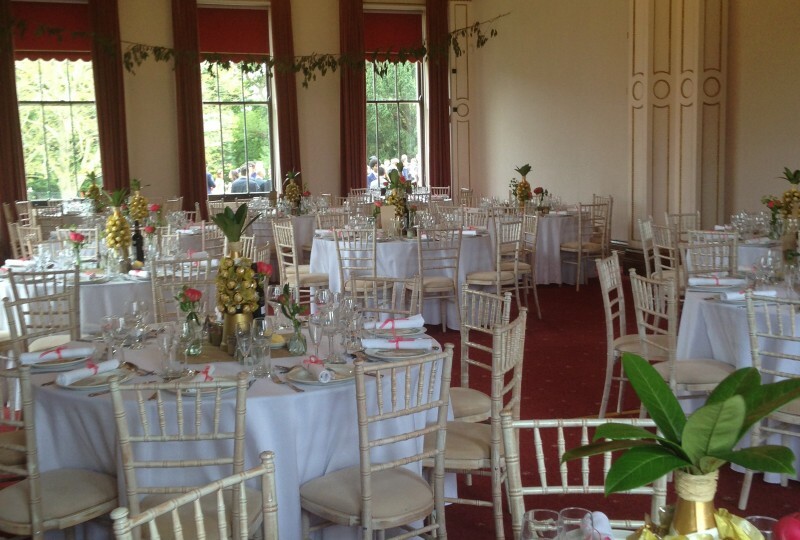 It is the smallest of the decorated function rooms, with warm colours and gilded highlights. It has a maximum capacity of 20, making it a haven of quiet for special dinners or small, more intimate events. 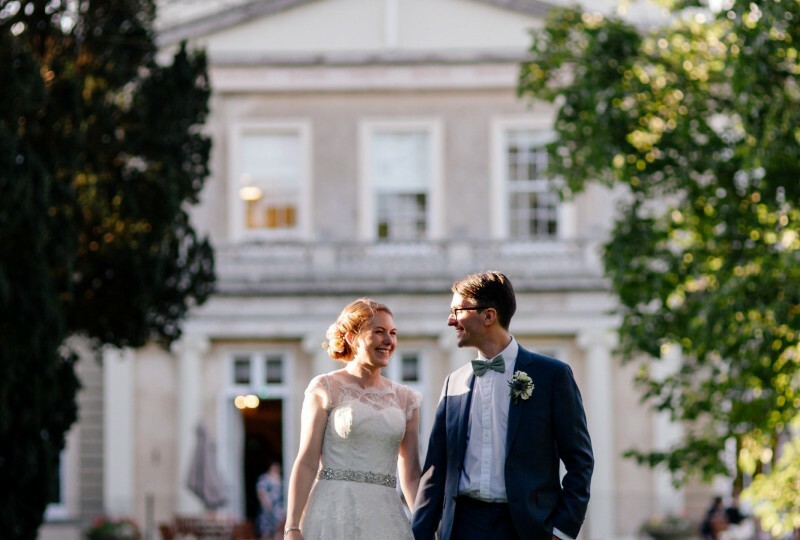 With large windows facing onto the lawns it is particularly beautiful in the morning when, as the name suggests, it is filled with the morning sun. 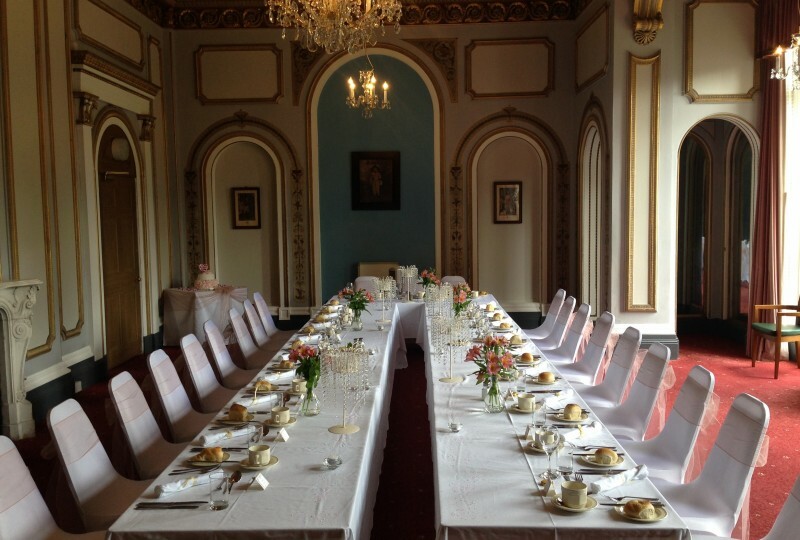 It has a connecting door to the Drawing-Room and can be used as a private room for weddings. It is adjacent to the House Bar which can be hired in conjunction with the Morning Room for private parties. 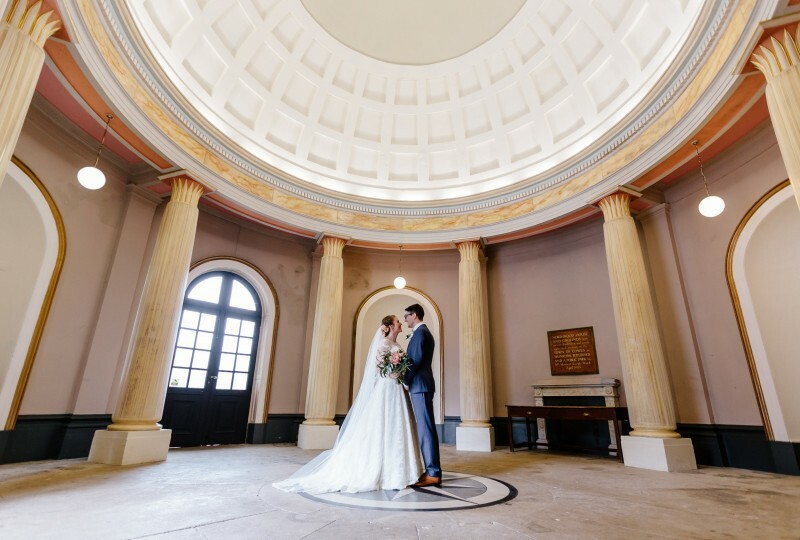 This beautiful and unusual octagonal room can seat up to 40 and is very popular for civil ceremonies. 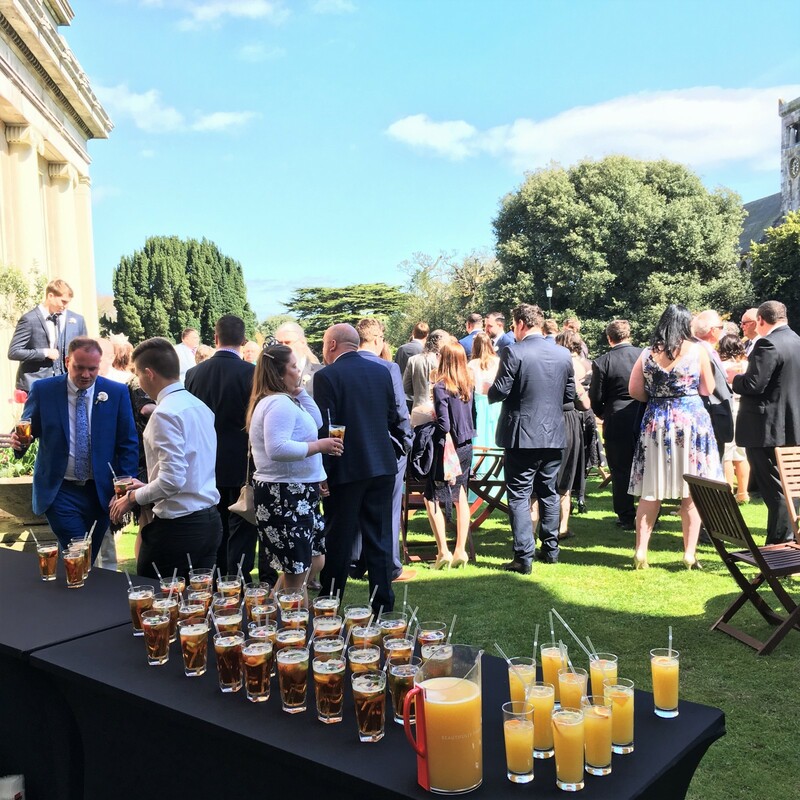 For those who wish to have a quieter event, the Library can be hired for 2.25 hours, with the option of simple refreshments such as a glass of champagne or sparkling wine for guests. This space is the impressive entrance to the House or a unique venue in its own right. It’s an excellent spot to meet and greet your guests or act as the reception point for a conference or larger events. 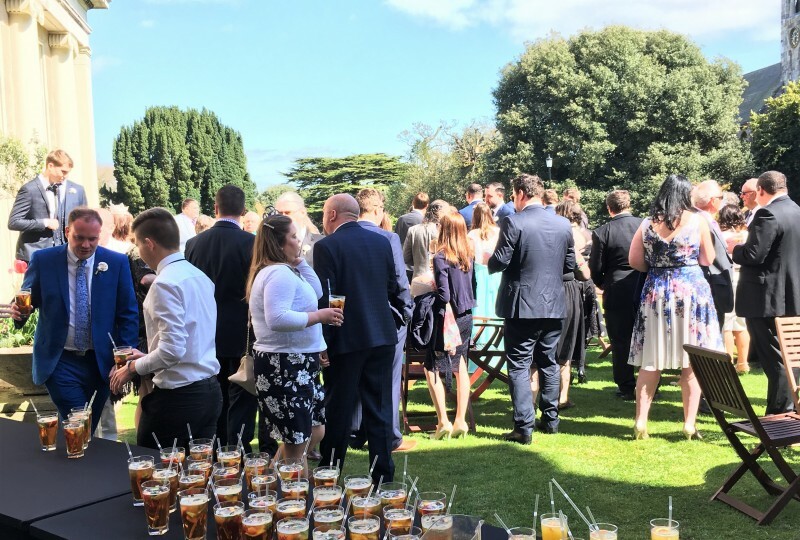 The stylish House Bar is central to most celebrations and functions in Northwood House. 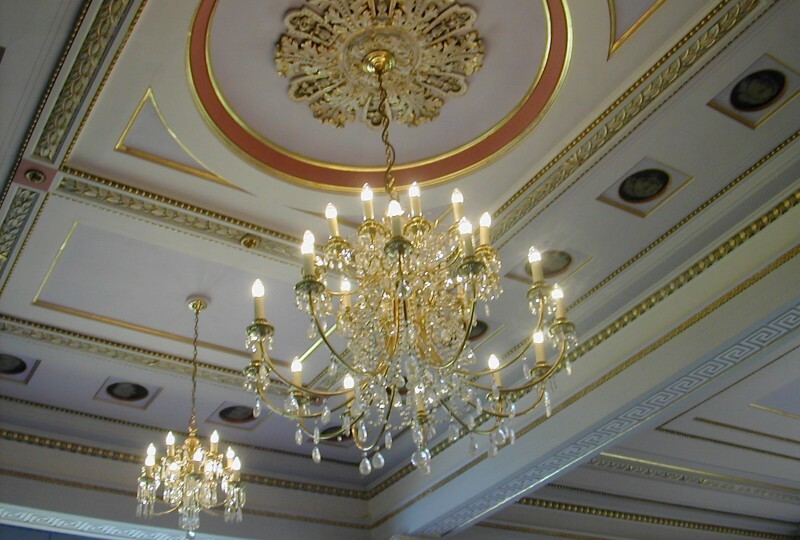 The bar with its elegant decor and beautiful chandelier is open for all weddings, major functions and events as part of our hire offer. 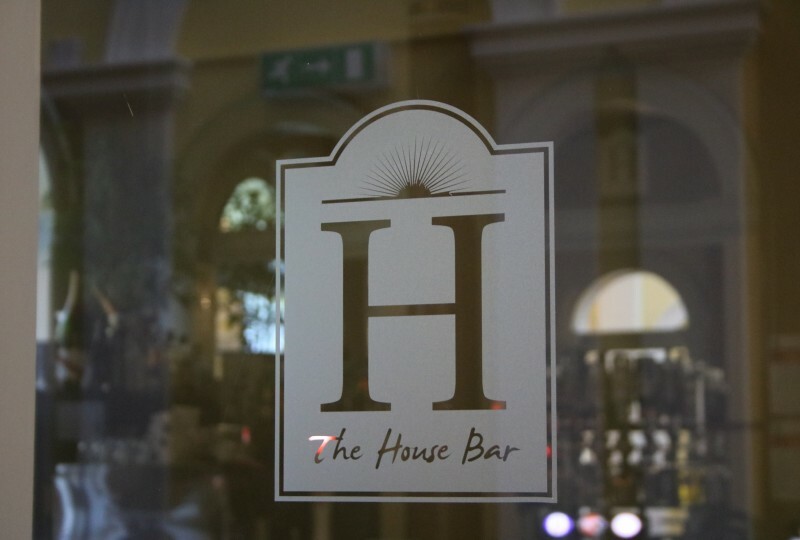 The bar is well stocked with a fine array of beers, sprits and wine and makes a fabulous location to entertain guests, clients, family and friends alike. The bar has a large collection of artisan gins and serves a mean Gin & Tonic! The bar is managed by ESQ Events Ltd. 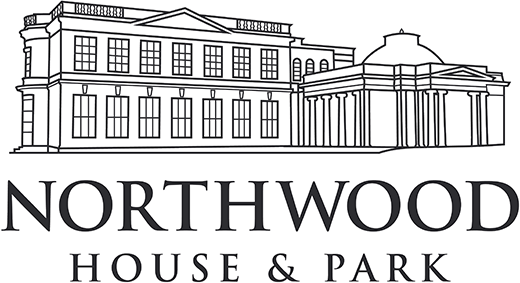 Please e-mail events@northwoodhouse.org for more details of party and wedding drinks packages and the current wine list. 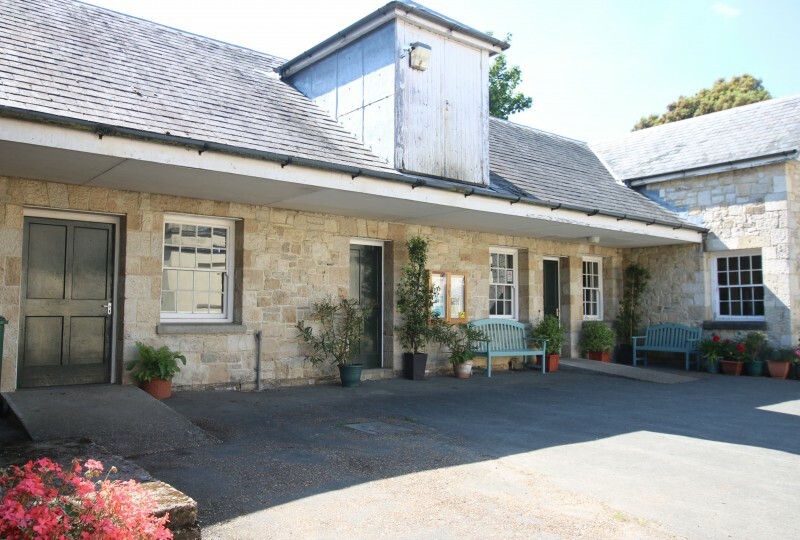 In the grounds of Northwood House is the converted stable block now available to hire by the hour as a hall suitable for a wide variety of activities. 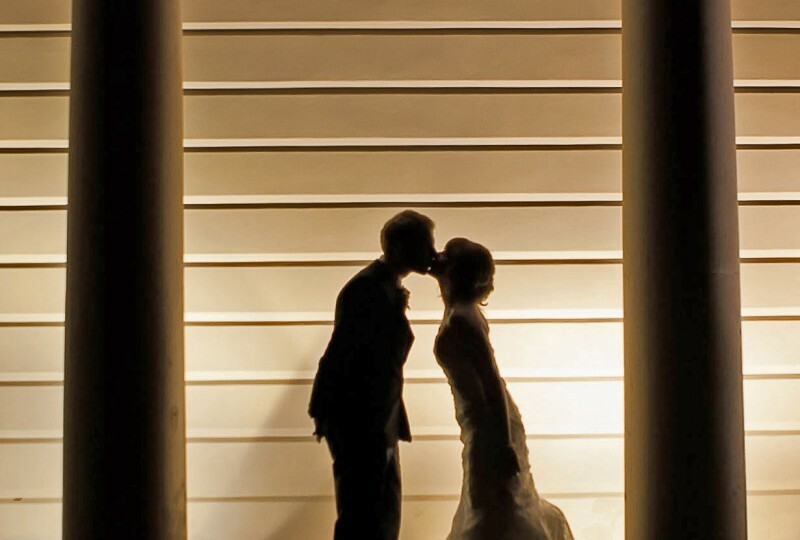 The Hall is also licensed for civil wedding and partnership ceremonies. 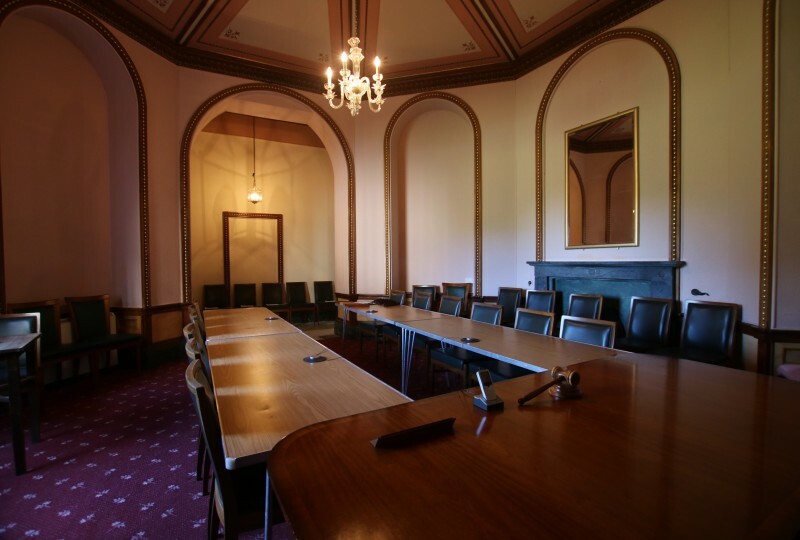 The main room is spacious, with a polished wooden floor and conference chairs and tables. With ladies’ and gents’ toilets and large separate kitchen with hatch and cooking facilities it is ideal for self-catered events. Storage lockers can be rented by clubs and societies. Regular bookings are welcome, as well as individual events. 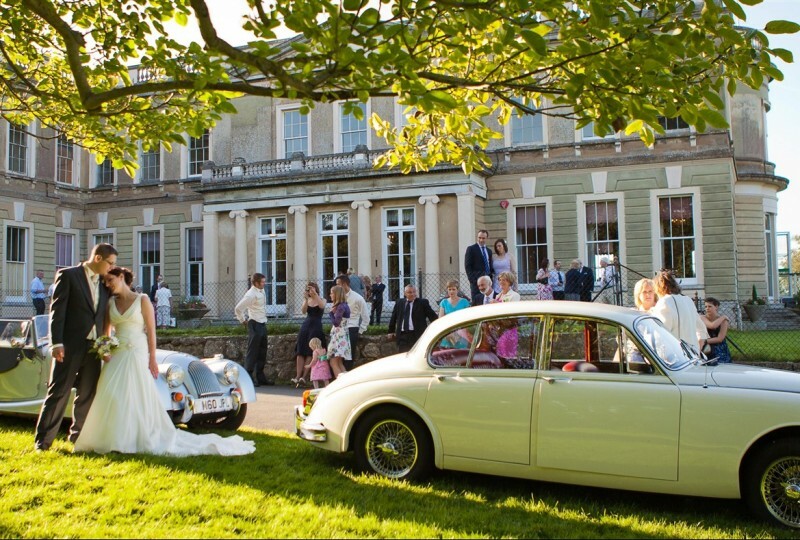 The rooms at Northwood House can be hired in combination to accomodate the size of the event you need. 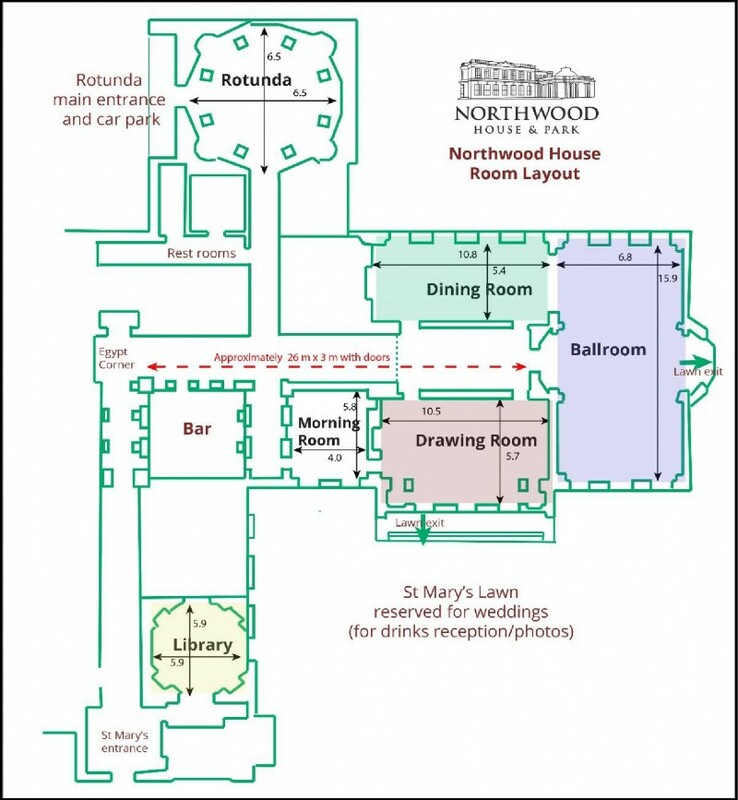 Make Northwood House yours for the entire day with all of the listed hire rooms for your use. 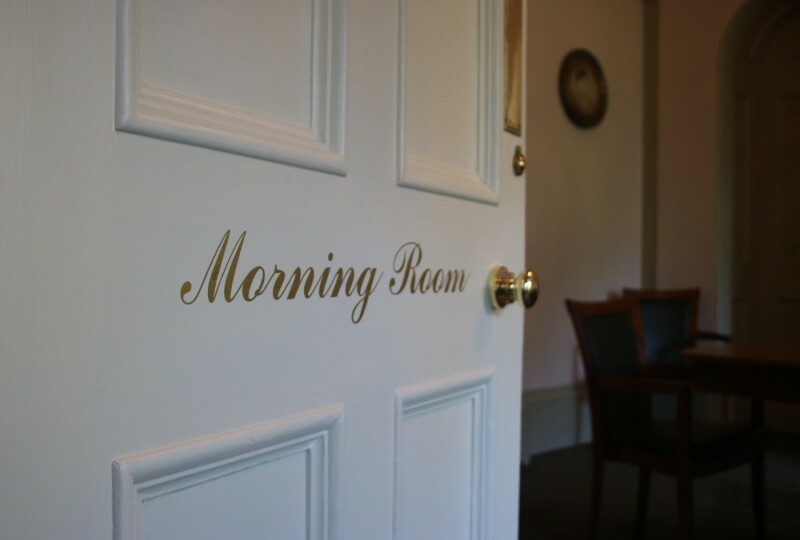 * Room hire charges based on low season, Monday to Thursday hire rates. Rates for high season and Fri-Sun hire are higher. Please contact us for a quotation.